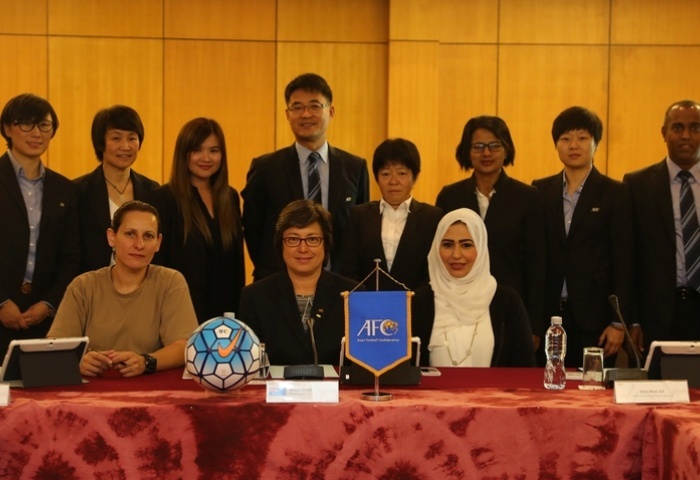 September 6 – Jordan, who are hosting the FIFA Women’s U-17 World Cup later this month, will become the first Middle East nation to host a senior Asian women’s football championship when it holds the next Women’s Asian Cup in 2018. September 5 – Malaysia has stepped in at the last minute to host Syria’s World Cup qualification group match against the Korea Republic tonight. Syria were left homeless last week after Macau’s withdrawal citing security concerns. 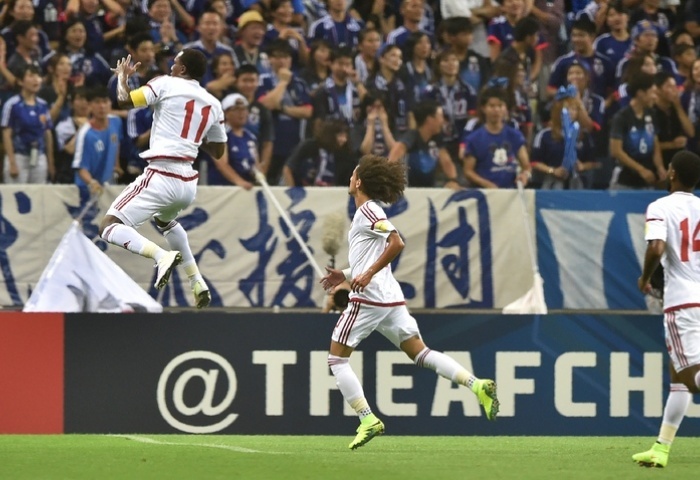 September 2 – Asian qualifying for the Russia 2018 World Cup opened with all 12 teams in action and a shock 2-1 for the UAE over Japan. 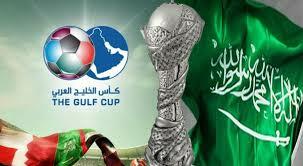 Australia and Saudi Arabia also had campaign opening wins in the group. 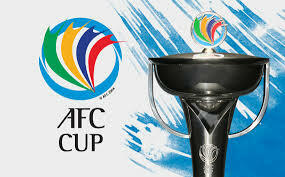 August 30 – The Asian Football Confederation (AFC) has taken initial steps to develop the format of its AFC Cup competition with a series of meetings with clubs, leagues and national associations at the AFC HQ in Kuala Lumpur. August 29 – Cambodian champions Phnom Penh Crown FC have won their appeal at the Court for Arbitraton for Sports (CAS) to be readmitted to the next qualifying stage of the 2017 AFC Cup, according to a report from the club. CAS have yet to release a statement. August 9 – It is more common to see European clubs heading to the Middle East to train and play friendly matches than to see Middle Eastern club come to Europe to play competition. 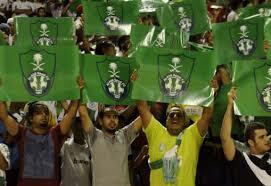 But that is what happened in West London last night when Fulham’s raven Cottage hosted the Saudi Super Cup. 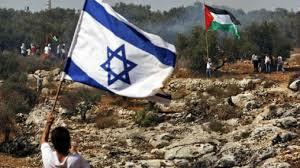 August 2 – Israeli authorities have finally relented and reversed a ban on six Palestinian footballers after initially refusing them entry to the occupied West Bank to play the decisive second leg of the Palestine Cup final. 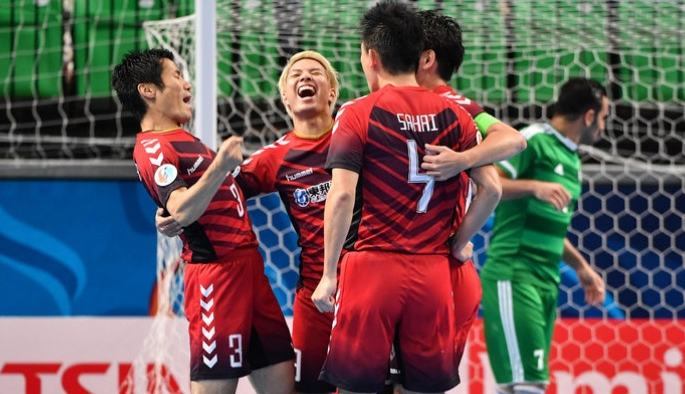 July 27 – With the AFC Futsal Club Championship having finished at the weekend with a climatic 6-5 win on penalties for Japan’s Nagoya Oceans over Iraq’s NAFIT Al-Wasat, the tournament stats have now been reported and show record breaking numbers for the Bangkok, Thailand, hosted event. July 25 – The pre-season game between Manchester United and Manchester City in China, the first ever meeting of the two clubs outside England, has been called off after heavy rain has left the famous Bird’s Nest stadium pitch in Beijing unplayable. 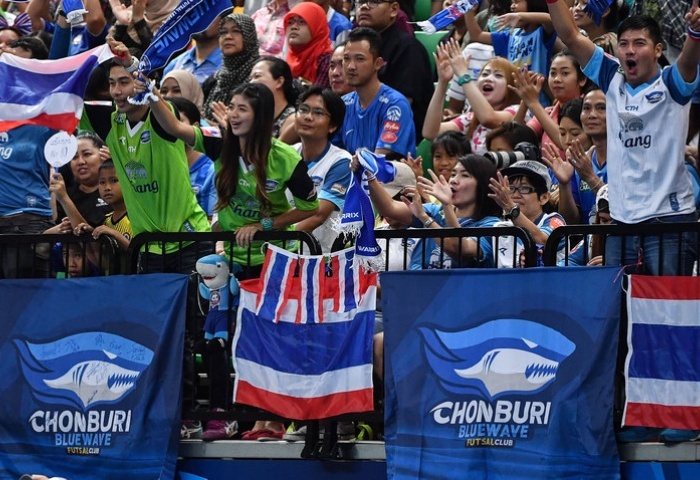 July 18 – The AFC Futsal Club Championships have broken record attendance numbers in the first three days of competition in the Bangkok Arena, Thailand. 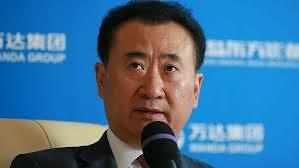 July 14 – China’s emerging influence in world football has taken yet another decisive step with the news that real estate, entertainment and sports conglomerate Wanda has struck a deal with FIFA to host an annual ‘China Cup’ tournament starting next year featuring its national team plus three other as yet unannounced international sides. June 29 – Asian federations are making preparations to tune up their national teams for the final rounds of World Cup 2018 qualifiers which will see the remaining 12 teams split into two groups of six competing for four automatic slots at the Russia tournament, and one play off opportunity. 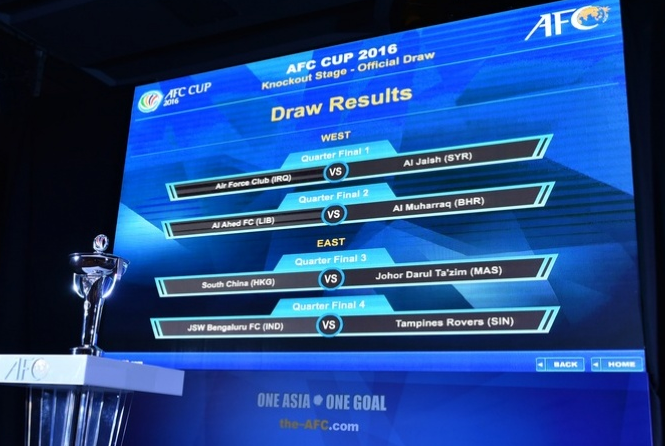 June 17 – The draw for the qualifying tournament for the group stages of the 2017 AFC Cup has been held in Kuala Lumpur, Malaysia, though Cambodia’s Phnom Penh Crown was not in the draw as they await a ruling on their suspension by the Court of Arbitration for Sports (CAS). June 3 – Saudi Arabia and Yemen may have their political differences but football is bringing them together under a new eight-nation regional body that aims to streamline the administration of the sport in the region. 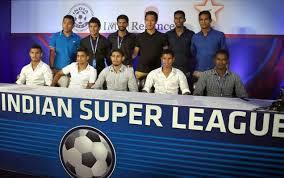 May 31 – Indian clubs from both Goa and Kolkata are protesting against the reformed league structures proposed earlier this month by the All Indian Football Federation (AIFF) and their marketing partners IMG-Reliance. At the top of the roadmap towards a new league structure was the positioning of the Indian Super League (ISL) as the top league.